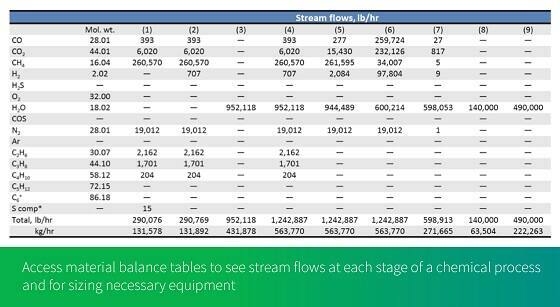 Compare new chemical process technologies and economics faster and at less cost. New chemical manufacturing technologies can pose an opportunity or a threat. Whether you are acquiring a new technology or responding to a rival, the ability to quickly compare technical designs and production costs is a competitive advantage. 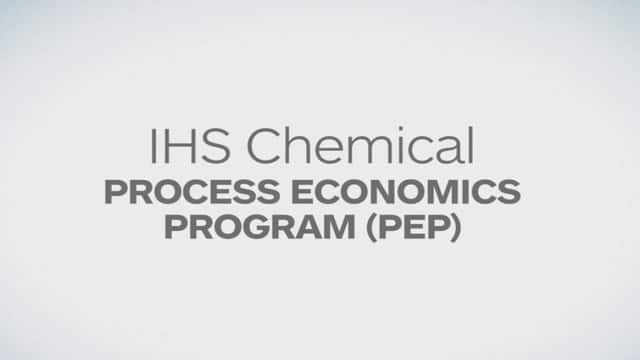 For more than 50 years, the Process Economics Program (PEP) has provided in-depth, independent technical and economic evaluations of more than 1,500 commercial and emerging technologies used to manufacture over 600 chemicals. 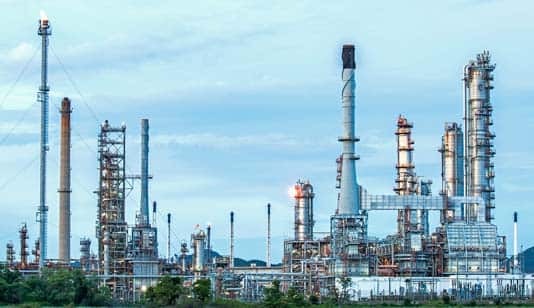 The only source for new process analysis, PEP Reports and Reviews allow you to uncover the impact of changes in processes, feedstocks, energy prices, and government regulations on chemical and fuel production economics. In addition, with the iPEP Navigator, you can generate process economics tailored to your project needs. PEP is a problem-solving partnership that integrates your needs with our expert analysis. PEP experts stay current on client issues through on-going contacts with industry representatives, conference participation and site visits. They use the resulting insights to generate topics for future research. Clients then vote on next round of PEP research to make sure the topics reflect their areas of interest. All PEP customers receive access to the experts to discuss information in the studies. 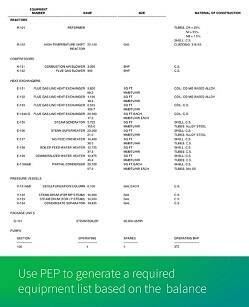 To learn more about each of our PEP products and how you can use them, click on the individual report names below. Clients can view abstracts, tables of contents and prices for individual reports by viewing the listing of SCUP reports currently available. To view the listing of recently issued reports, see Latest Updates under Chemical News. 2008-12 Will the Real Carbon Footprint Please Stand Up? 2006-3 Biodiesel and Global Warmer Emissions: Is The Biofuel For Fossil Fuel Trade-Off Actually A Payoff? 2005-10 Estimating CO2 from Production-Cost Data: What and Why? 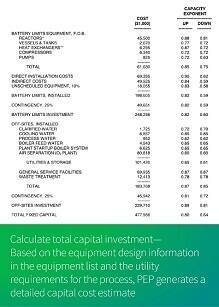 With PEP, you can visualize each step, from the initial process flow to estimated capital investment costs and more.